We are a small-medium scale rattery based in Geelong Victoria Australia. Our goal is to continue to improve general health, temperament and longevity. ​We breed standard/common types as well as the more rare and unusual varieties. 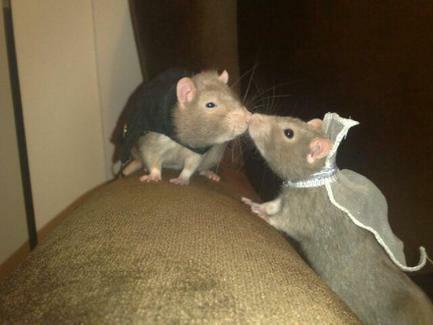 ​Our aim is to raise awareness of how wonderful rats are as pets for all ages. Interstate airport to airport shipping is available at buyers expense.